We’ve had global stars such as Ronaldinho, Neymar and Alexi Sanchez train at our world class sporting facility. 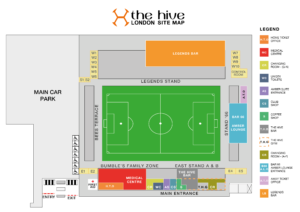 The Hive London has pitch hire facilities that are perfect for grass roots clubs to international teams. Searching for somewhere to have a weekly kick-about?  Why not come to The Hive London. Set in 44 acres of NW London & home of Barnet FC & London Bees Ladies, The Hive London hires out high quality grass & artificial pitches all year round to international team training camps, mates’ games, corporate tournaments, youth team training and many more clients. The Hive London has all your requirements covered. 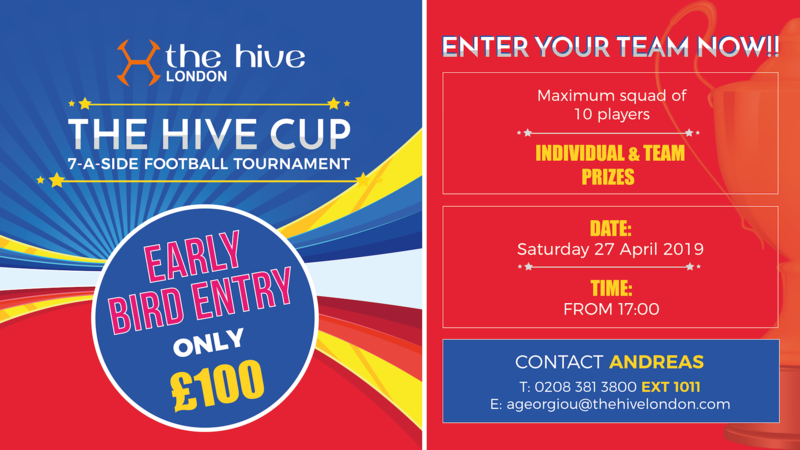 Whether you want to arrange a weekend long tournament or host a corporate game or charity match, The Hive is a great venue for everyone’s footballing needs. You can even combine your football event with post-match food & drinks in The Hive Bar or one of our private function rooms? So follow in the footsteps of the Brazil, Germany, Sweden and Chile, and start playing football at The Hive! Please note that 3G pitches are priced Per Third/Per Hour (7-a-side). Grass pitches are Per Match. Whatever your pitch hire request, contact Andreas Georgiou on 0208 381 3800 (ext.1011 / 1100) to find out more information.